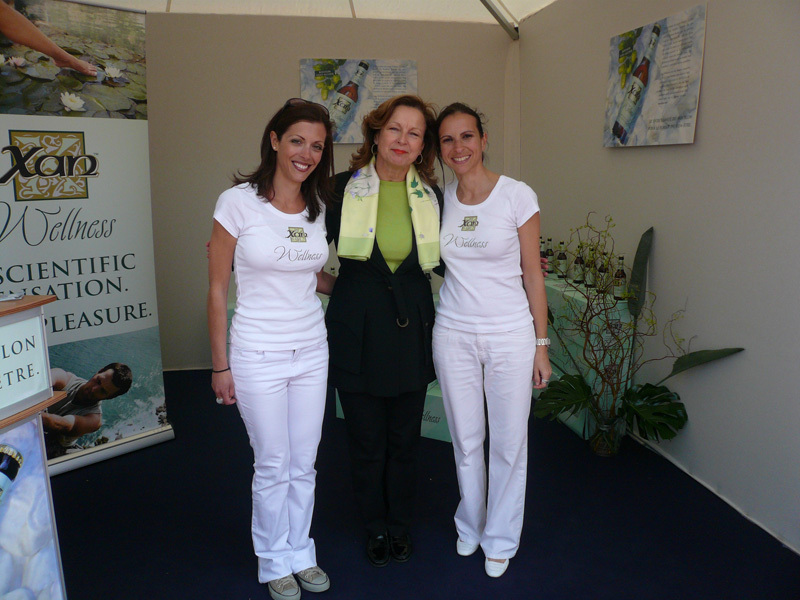 The third annual Antibes Yacht Show took place from April 2 to 5, 2009 in Europe's largest yacht harbour, the Port Vauban. 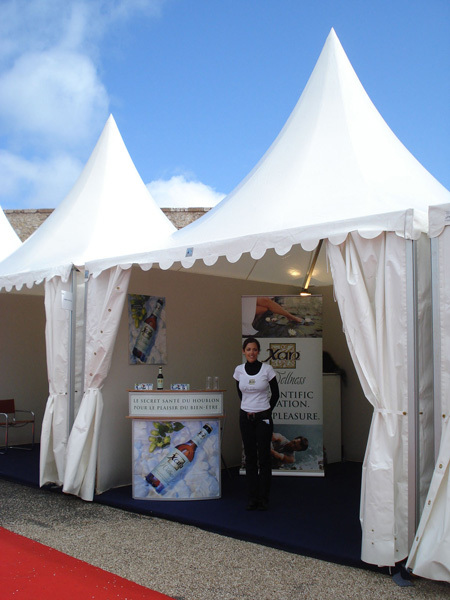 This has become one of the major exhibitions of the French and international yachting industry. 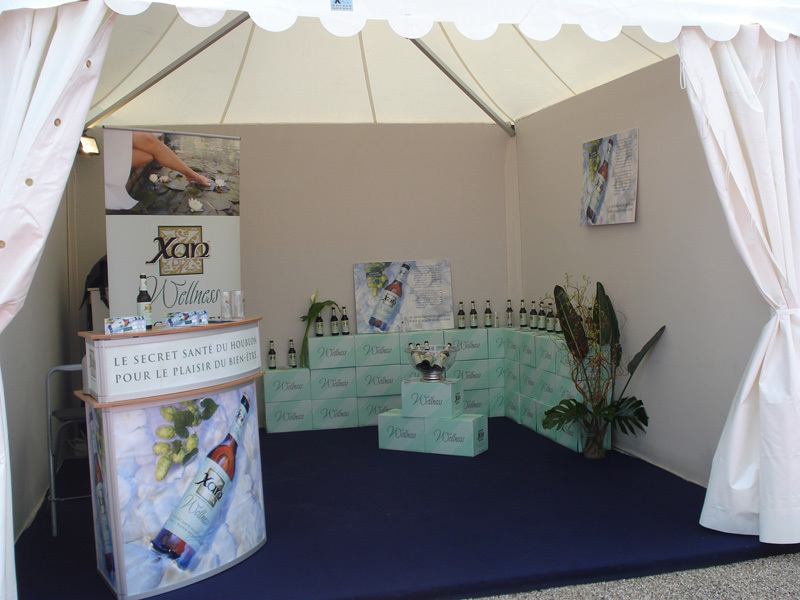 this festive event was the ideal occasion to present XAN Wellness to the general public as well as to catering professionals. XAN Wellness receive a most enthusiastic welcome; with over 90 % of the people who taste it describing XAN Wellness as a perfect alternative to alcoholic beverages and classic soft drinks.